The initial consultation is used to gather as much information as possible in order to give you options for treatment and ensure we gain your informed consent before proceeding. We will carry out an extensive examination of your mouth looking for signs of tooth decay, gum disease and undertake an oral cancer screening. 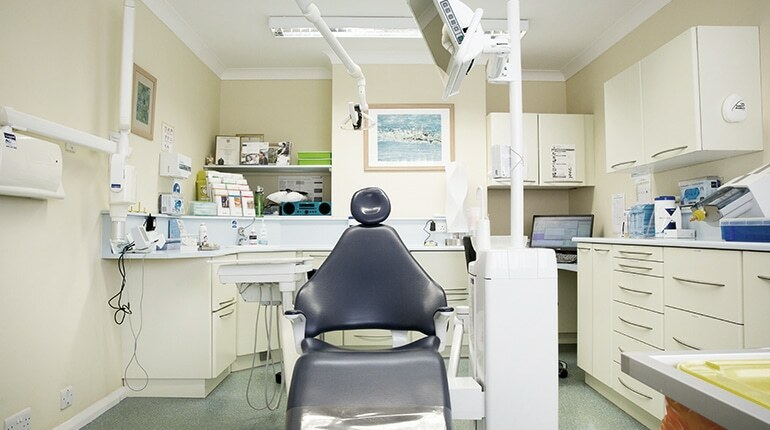 Where appropriate x-rays of your teeth and other special tests will be taken to help identify any problems. All the findings from the examination will be discussed with you and we will give you as much information as possible to help you understand treatment options. In most cases a treatment plan will be formulated during this appointment taking into consideration your wishes and desires. If your case is complex other more specialized investigations might be required and occasionally an additional appointment may be needed to discuss it with you. Once you are completely happy and understand the treatment plan including the costs involved, we will ask for your consent by signing and keeping a copy of the treatment plan. This is a very important part of this appointment as it gives you the opportunity to ask any questions about the plan. However, you can contact us at any time if you wish to re discuss any aspect of it.